By Xah Lee. Date: 2015-09-25 . Last updated: 2019-01-02 . 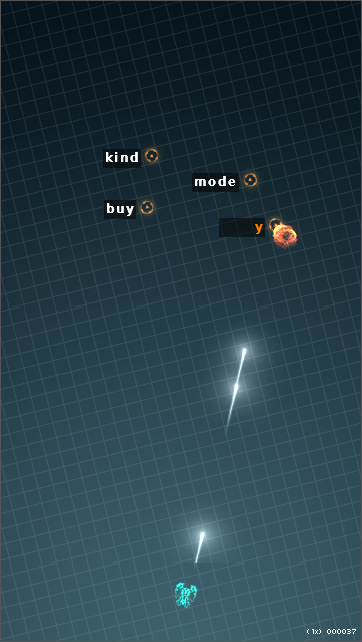 Here's a collection of the best websites for typing tutorial, typing test, and typing games. Here's a list of the best typing tutorials. Here's good typing speed test sites. Professional typists type 70 word-per-minute (wpm) and can maintain that speed for at least 30 minutes. Typing speed score depends a lot on the words used. Daily speech words such as “how are you today” are easy to type. Words from newspapers, magazines, books, are more difficult. 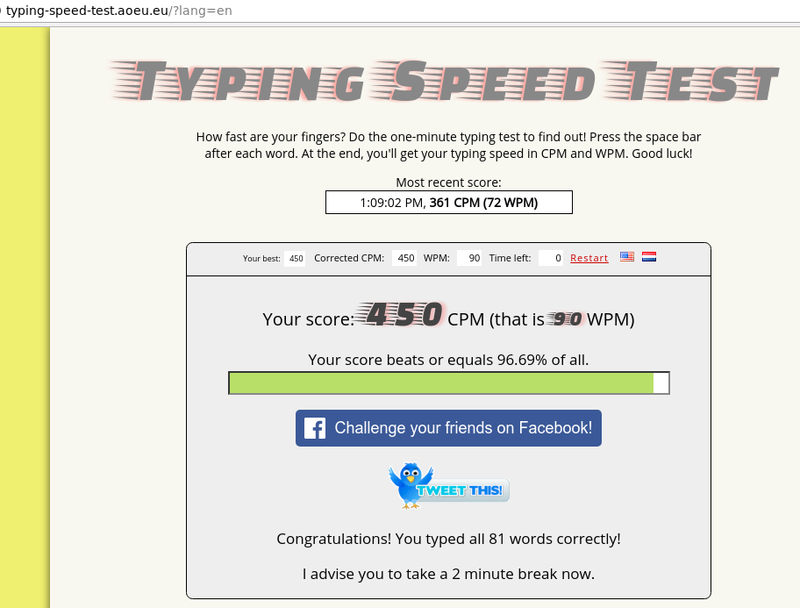 If one site says you are 80 wpm, another site might say 60 wpm. If you are comparing your speed to a friend, you two must use the same site. 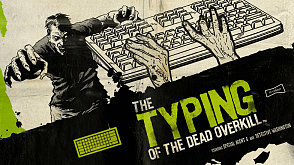 What kind of keyboard you use have significant effect on your typing speed. The fastest typing speed on an alphanumeric keyboard, 216 words in one minute, was achieved by Stella Pajunas in 1946 on an IBM electric. As of 2005, writer Barbara Blackburn was the fastest alphanumerical English language typist in the world, according to The Guinness Book of World Records. Using the Dvorak Simplified Keyboard, she maintained 150 wpm for 50 minutes, and 170 wpm for shorter periods. Her top speed was 212 wpm. Current online records of sprint speeds on short text selections are 290 wpm, achieved by Guilherme Sandrini, on typingzone.com, and 256 wpm (a record caught on video), achieved by Sean Wrona, on TypeRacer. Wrona also maintained 174 wpm on a 50 minute test taken on hi-games.net.